This year's event will allow SPJ to raise much needed funding to help thousands of families have a brighter tomorrow. Thank you to all who will consider attending and to those who will donate AWESOME gifts for our silent auction in support of SPJ's mission. 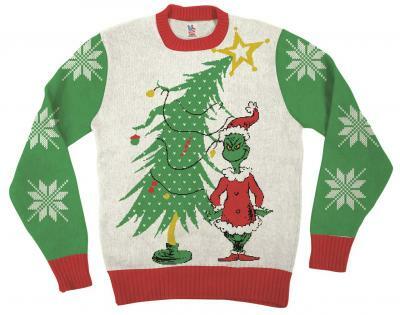 This year's "theme" will be a combination of wearing your "ugly" Christmas sweater & "The Grinch Stole Christmas". Tickets are $75/person and ten people per table.